For many GED test takers, math is the biggest obstacle towards reaching their goal of passing the test. Very people love math and some would even think that you’re either born with math skills or not. Just like in any field, talent can only get you so far. You still need determination and hard work to get the results you’re looking for. Is math really that scary? Truth be told, it is not. However, this fear of math may be the factor that’s hindering you from passing the GED test. It is the fear that kills, a saying once said. Math anxiety is very real, it happens when you are so afraid of the math test that you can’t help but feel hopeless, uncertain and so you lose your confidence. When you feel anxious, you won’t be able to concentrate and all that your preparations for the math test will be thrown out the window. Beating the anxiety is half the battle done in passing the GED math test. 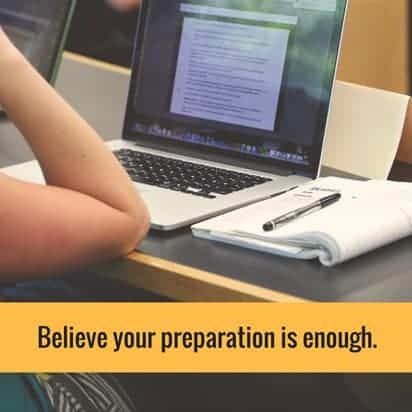 Believe your preparation is enough. If you know that you have prepared well for the test, all you have to do is to remind yourself of the fact that you have done all you can to study for your math test. Believe in the quality of your preparations and you will lessen your fears by almost 90 percent. On the other hand, if you know that you have not prepared well, then you will surely feel scared. The importance of studying for your GED test to increase your chances of passing can’t be undermined. It is a good idea to enroll in a GED review center and get yourself a reliable math GED math study guide and math practice sheets because they helped many people pass the GED math test. 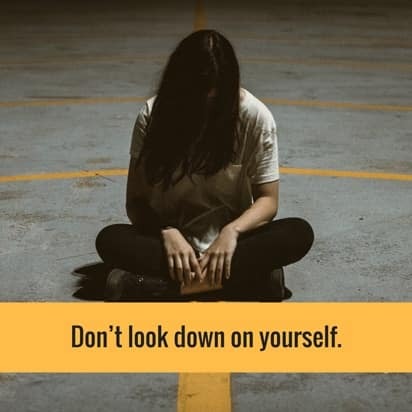 Don’t look down on yourself. Math anxiety often comes from lack of self-confidence that develops from years of low math scores in school. It is a learned fear response to math and can cause problems in tests. Anxiety makes you focus more on your fear and negative thoughts than on studying or on answering the questions. What you have to remember is that if others can do it, so can you. Many people pass the GED test, even those who started with bad grades in school. If you have conditioned yourself into believing that you are dumb in math, then this is the right time to unlearn that. Here is a way to unlearn your math fear. As you study for your math test, you are bound to answer some questions right and some questions wrong. Now try to forget about your wrong answers and think more about the answers you did right. 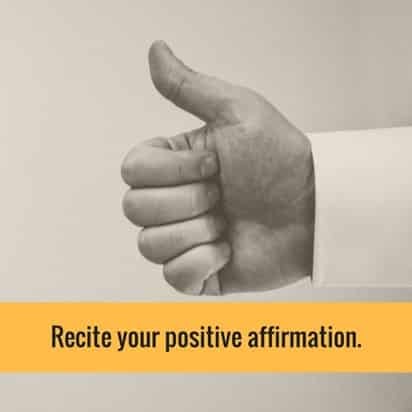 That does not mean of course that you don’t study to correct those you did wrong, but by remembering about your success, you can slowly build up our confidence and dissolve the lack of confidence that causes anxiety. If others can solve math problems, so can I.
I believe my brain has enough power to help me solve math problems. I am not afraid of math. Math is not hard, it just needs focus and attention. I will pass the GED math test because I am well prepared. Most people who fail in the GED math test did so because their fear and anxiety got the better of them. Don’t make the same mistake. Controlling your fears is half the battle won. Remember that the best antidote to math anxiety is preparation. If you did your best to study for your math GED exams, then all you need to do is believe in yourself.